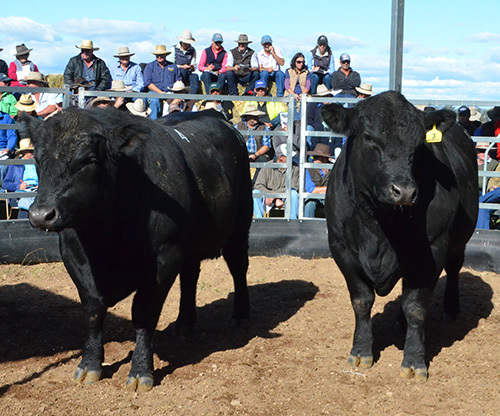 Our on-property bull sale is held on the last Wednesday in May each year. 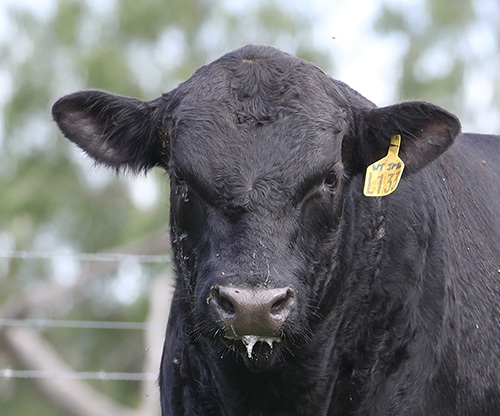 70 bulls will be catalogued for sale. 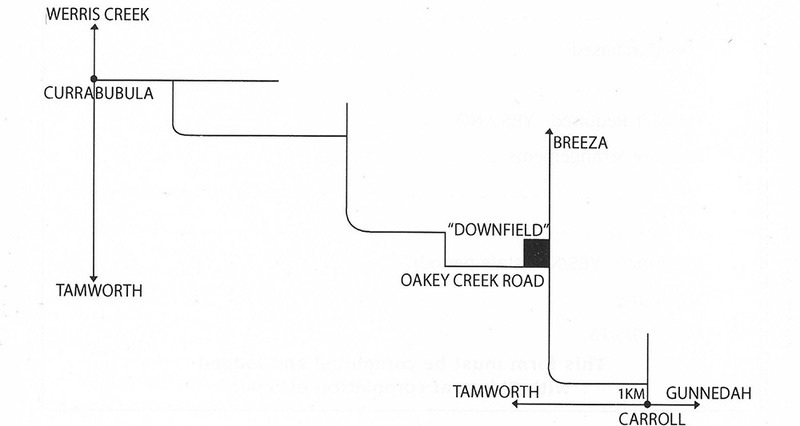 Downfield is situated on the corner of the Breeza via Clifton Road to Carroll and Oakey Creek Road. From Breeza: Take the Carroll via Clifton Road for 18kms. From Carroll: Take Breeza Road 1km, turn left onto Breeza via Clifton Road for 16kms. From Currabubula: Take Piallaway Road (next to sub station) for 6kms, turn right staying on Piallaway road for 17kms, turn right onto Oakey Creek Road for 9kms. Located between Tamworth and Gunnedah New South Wales, Australia. 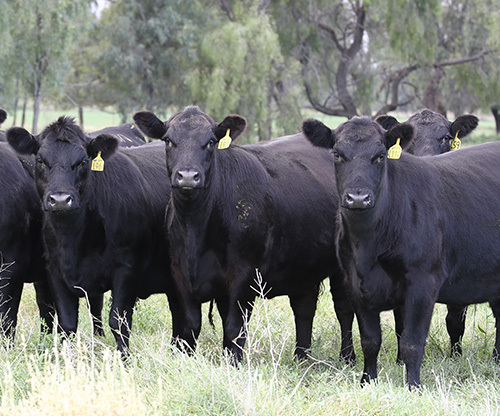 Booragul Angus is owned and operated by Tim & Margaret Vincent and their family.